Soda Machine Labels, Crayon Machine Labels, Spice Bottle Labels, and More! 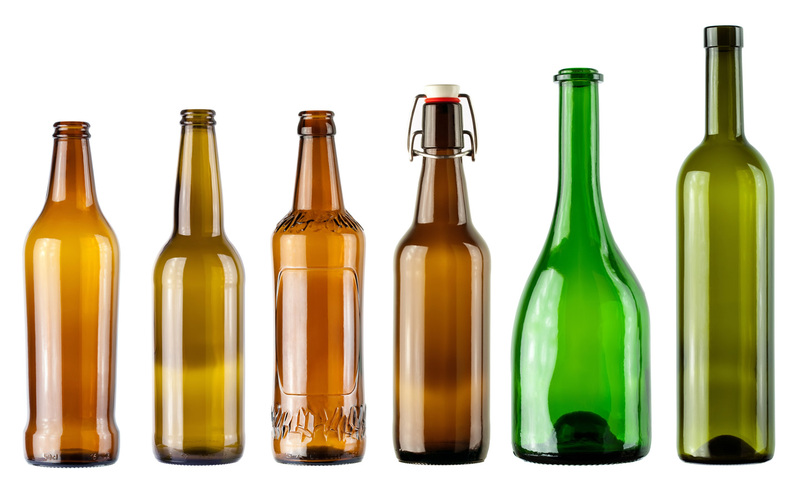 At Race Labeling Concepts, we provide label application equipment for manufacturers selling products in bottles and jars that are odd or square-shaped. 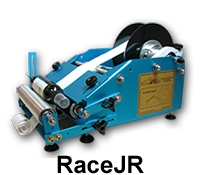 While it is generally very difficult to label these kinds of products, we supply labeling machines that make odd-shaped product label application affordable and efficient! 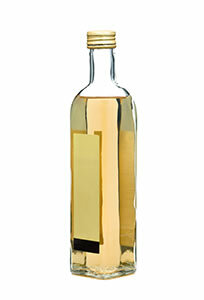 Why Is it Difficult to Label Odd-Shaped Bottles? 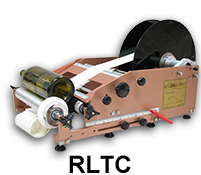 Many of our labeling machines are designed to label round (cylindrical) bottles and jars and use a rolling motion to apply the label. 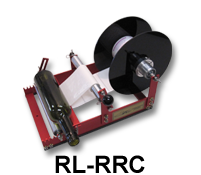 However, since odd-shaped and square bottles require a swiping or tamping motion rather than a rolling motion, you need a different type of labeling machine in order to accurately apply labels to odd-shaped bottles. What Types of Products Can Your Machines Label? 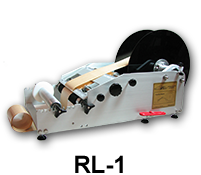 If you have a very unique product that needs a label, we can customize a labeling machine for your print run. Contact us today to learn how we can meet your labeling needs. 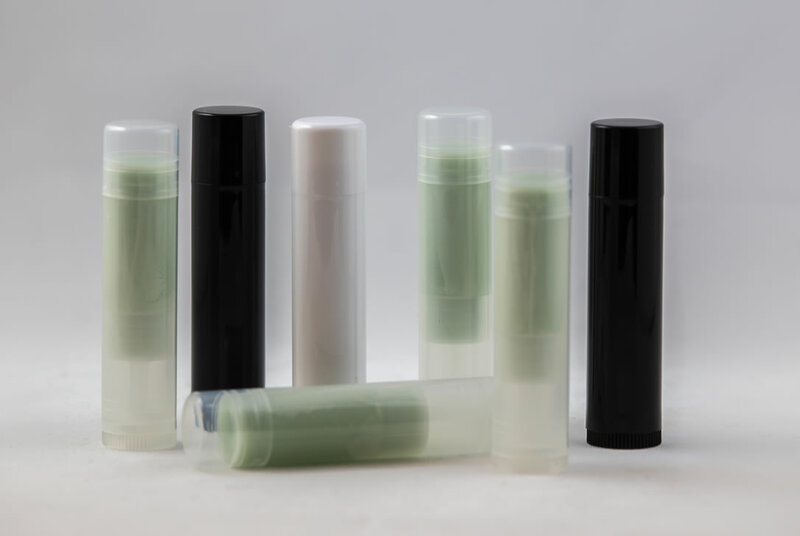 How Do I Label My Odd or Square-Shaped Product? Thanks to our RLTC model, it is relatively easy to label a uniquely-shaped bottle or jar. 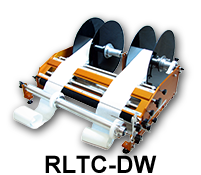 This particular labeling machine has a spring plate adapter that labels with a swiping motion rather than a rolling motion. 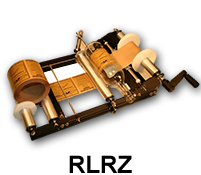 Talk to Marc and Wendy about specific threading instructions for the RLTC and check out our labeling machine how-to videos for more detailed instructions on how to label your particular product. 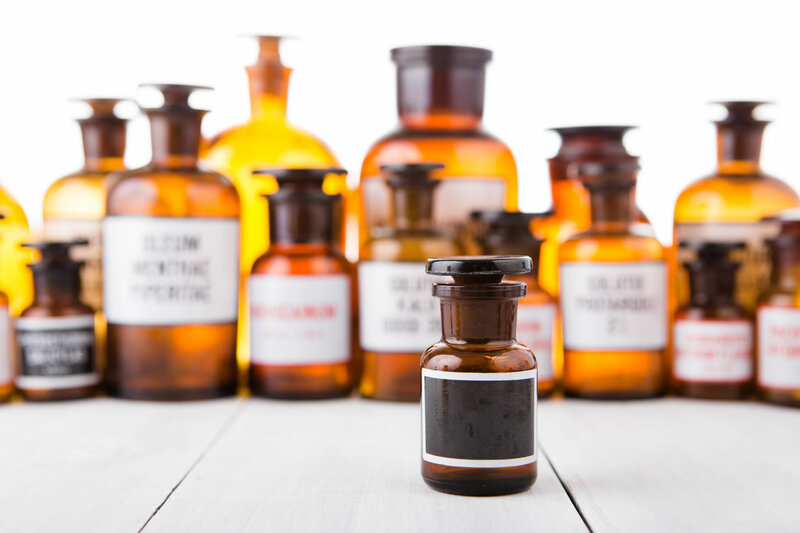 Whether you require a crayon labeling machine, a soda labeling machine, or a spice bottle & jar labeling machine, we will answer your questions and help you choose the right equipment for your specific labeling application. 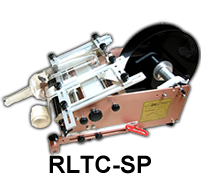 Contact us today and increase your labeling efficiency!